Ingersoll Mechanical is your best choice for commercial and industrial HVAC, Refrigeration, Boiler, Piping and Mechanical Contracting service in the Metro Detroit/Southeast Michigan area. Our service technical experts have over 20 years experience, each, in commercial and industrial HVAC and Boiler service and have been consistently following the latest trends in the industry. 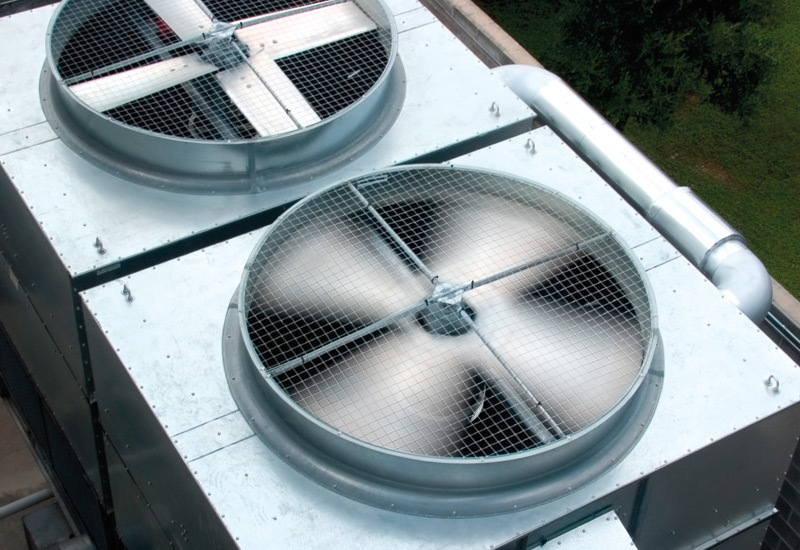 Your mechanical system is so important to your business – indoor air quality affects employee productivity, operating expense, and your community and environment, please do not trust that responsibility to just any service contractor. Trust Ingersoll Mechanical to maintain, repair and when needed, replace outdated and underperforming equipment. You can trust we always have your best interest in mind. It is the most important, yet under-utilized practice that will ensure you get the most return on your investment. Imagine purchasing a brand new luxury vehicle and never taking it in for an oil change. You would never do that, right? Mechanical equipment has been proven to last longer, perform better and save energy when properly maintained. With a proper maintenance schedule, you can head off many costly repairs by catching the early signs of equipment failure. Ask us today about what programs we have available for your facility! Repairs will be inevitable in any mechanical system, and your proactive approach by choosing a maintenance plan to fit your needs will make all the difference when it comes to frequency of breakdowns. But, when dealing with repairs, we will always give you all your options, including cost analysis of repair vs. replacement. Your best interest will always be our number one concern. Whether you are expanding your facility and are in need of new mechanical system or you are replacing old, worn equipment with new energy efficient equipment – call Ingersoll Mechanical. 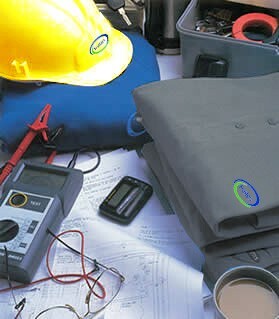 We will work with your engineer or make recommendations based on our own calculations. In addition to our mechanical expertise, you may be surprised to know that we can take your entire project from start to completion under one roof here at Ingersoll Mechanical. We team up with the area's leading roofing, electrical, plumbing and even construction trades for a complete turnkey project. 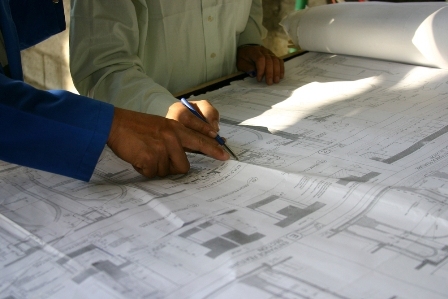 Call us with your next project to see how we can help. our core value: Customer Service. No matter what, we have you covered….from maintenance and repairs to sales and installation of all commercial and industrial Heating (Hydronic and Forced Air), Ventilating, Air Conditioning and Refrigeration systems. Additionally, scheduling maintenance for your equipment has never been easier! When you are a contract customer, your equipment maintenance and service history is fully automated. With our electronic scheduling system you can relax knowing your equipment will be automatically scheduled for its maintenance without you having to remember to pick up the phone and call.